The old man stood on soil he'd known. The land he used to plow. The farm had been abandoned. He slowly turned to look once more. Claude Blackwood, 72, winner of the 2005 National Senior Poet Laureate and Tennessee Senior Poet Laureate titles, is a retired farmer who specializes in writing imaginative, humorous poetry, although his winning poem in the 2005 SPL competition was a serious, traditional reflection on time's swift passage entitled "The Thief." 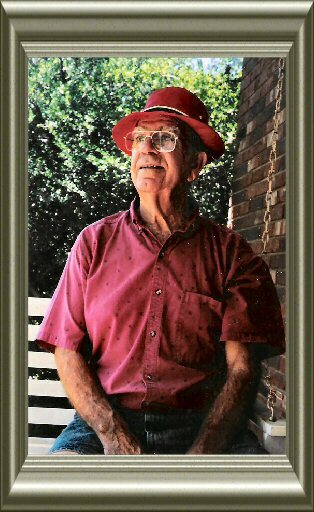 Claude Blackwood was 2004 Tennessee Senior Poet Laureate and 2004 Pissonneteer of the Year. When not writing poetry He is a beekeeper and gardener.